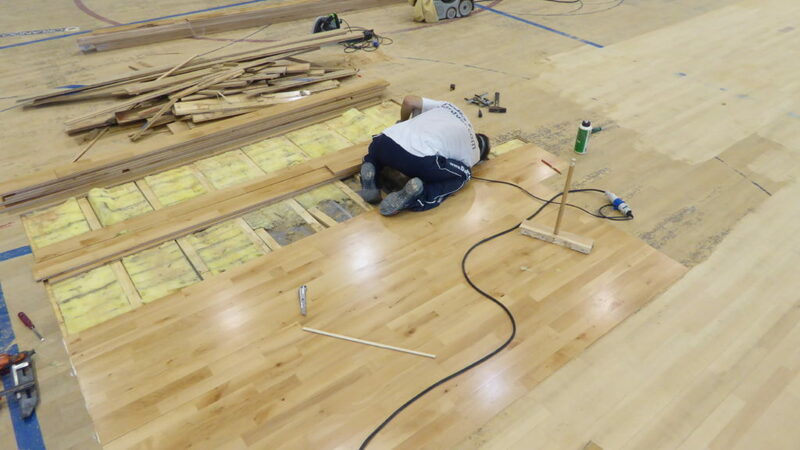 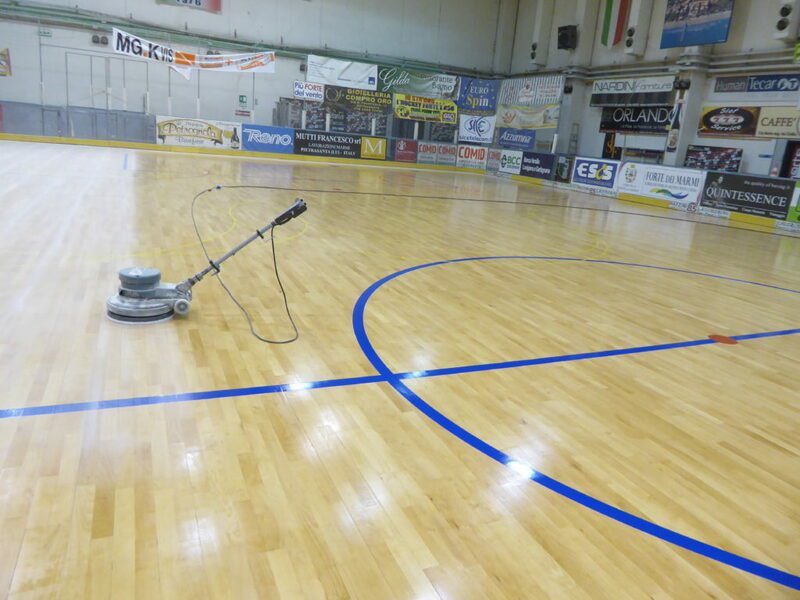 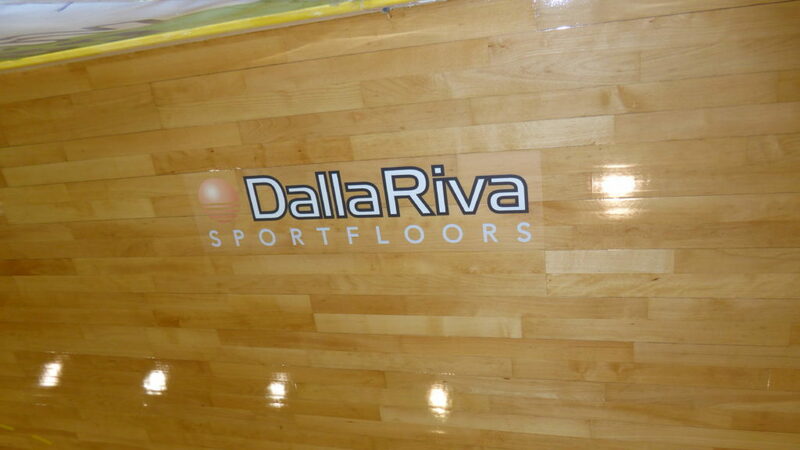 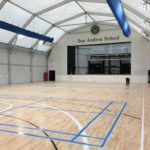 It was necessary the maximum effort and all the expertise of the technicians Dalla Riva Sportfloors to remedy the complex state of degradation of the sports flooring at the sports hall of Forte dei Marmi. 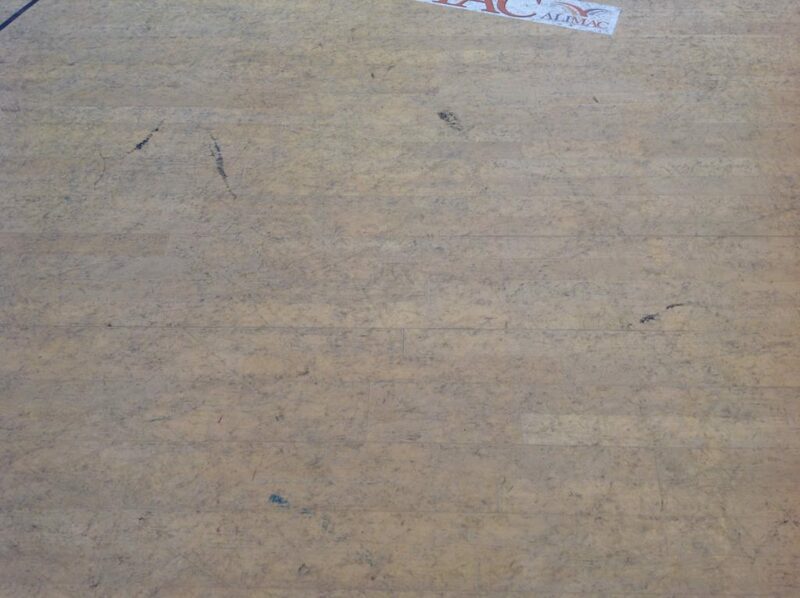 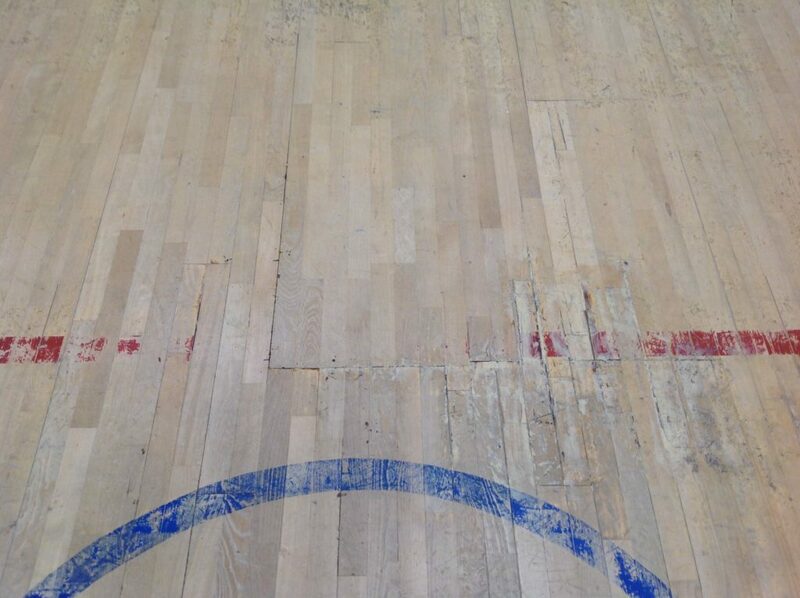 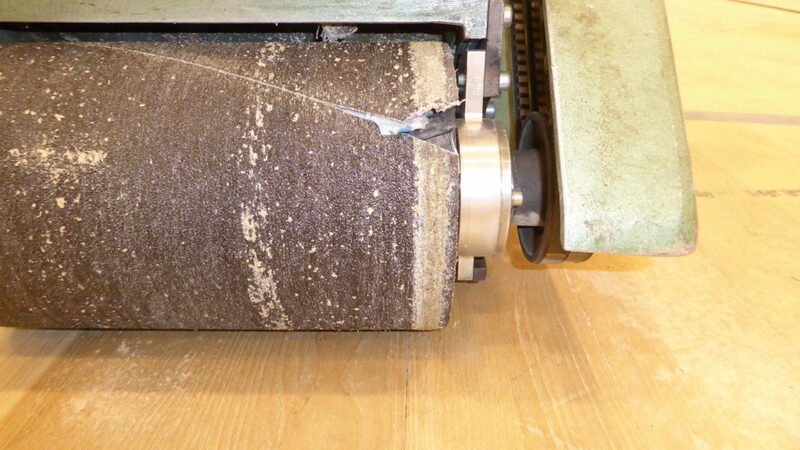 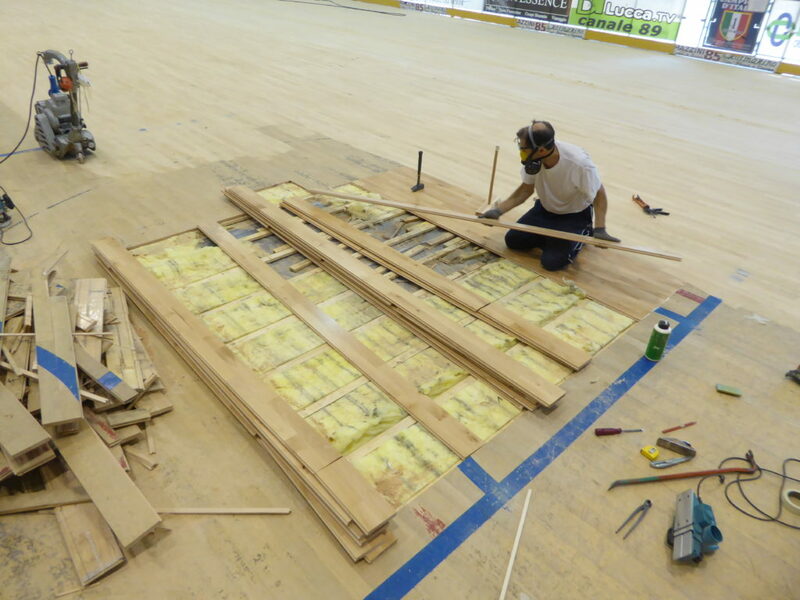 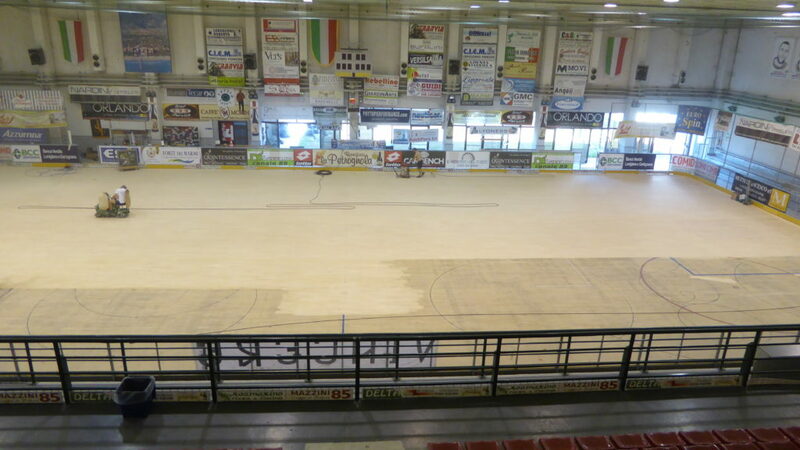 Years of intense activity and prevalence of events dedicated to roller skating, without the slightest maintenance, had reduced the Tuscan wood floor in a situation to the recoverable limit. 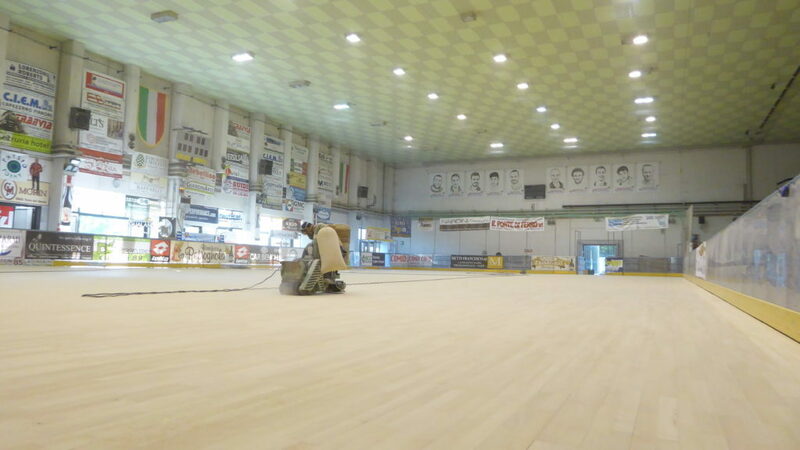 With great patience and through methods used with painstaking precision, the company from Montebelluna has managed to recover the floor with stunning results, bringing it almost like new. 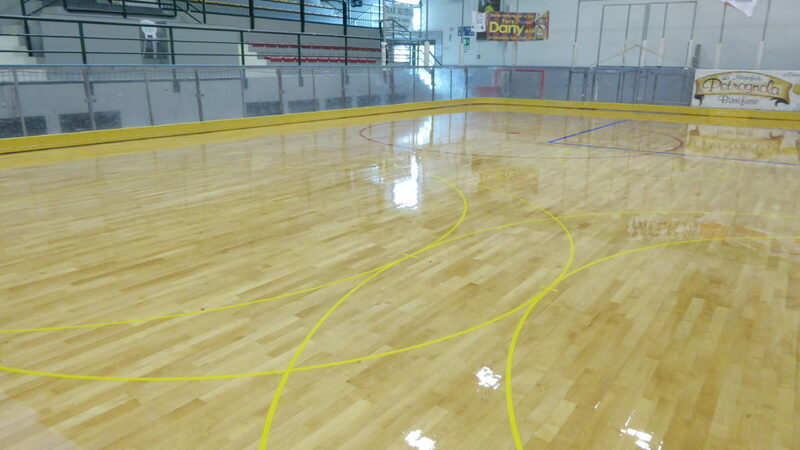 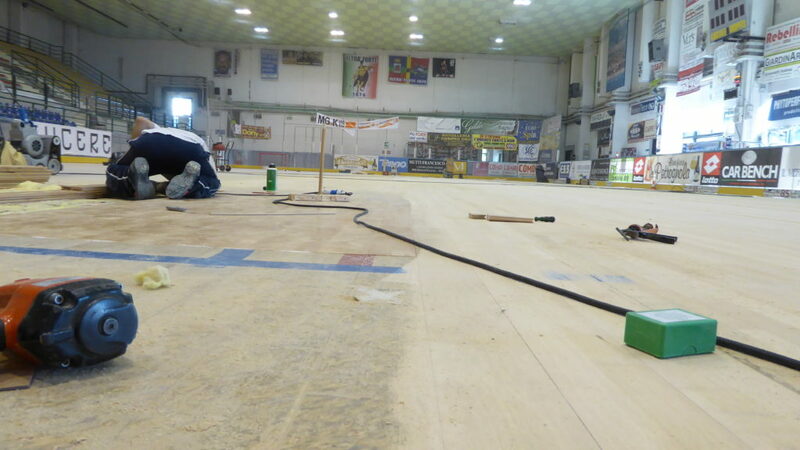 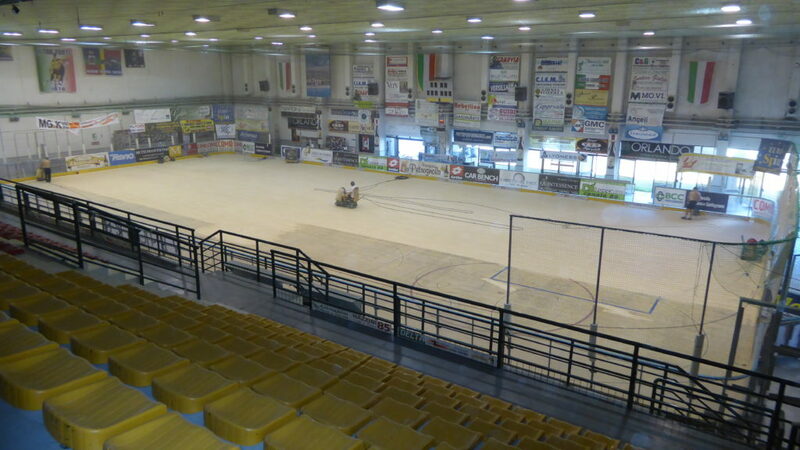 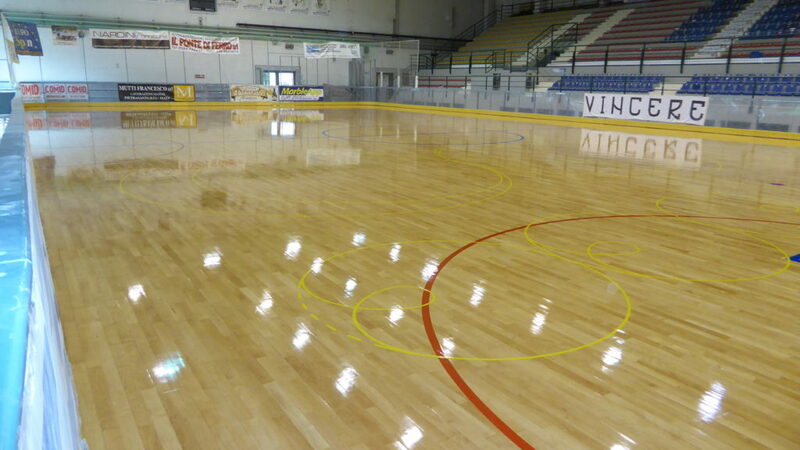 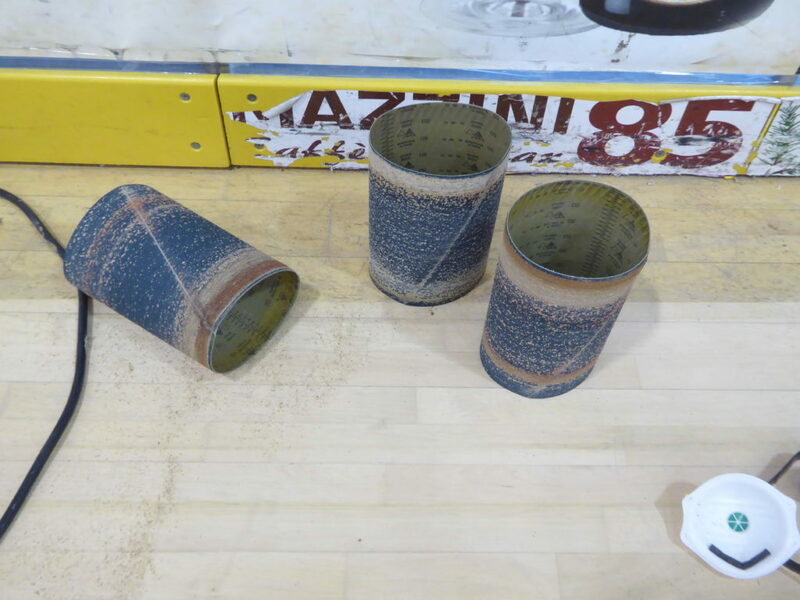 After the repair operations and demanding sanding accomplished with the use of abrasive material in large quantities, they were performed three skating paint treatments in order to perform, in addition to traditional activities, even the next commitments specifically reserved for skating and roller hockey for which the same competent Federation (FIHP) gave a favorable opinion.